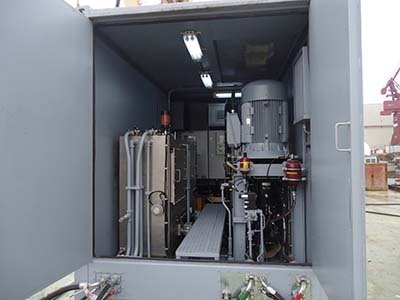 YMV Active Heave Compensation Winch targets to minimize Sea State related operational downtimes. 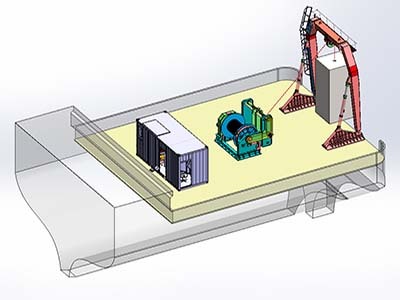 YMV Winch Active Heave Compensation Mode provides operator; maximum control ability on load under extreme weather conditions. YMV Active Heave Compensation Winch is designed to reduce operational downtimes caused from Sea State conditions and thus operational costs. 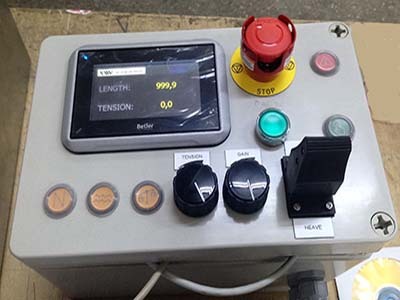 YMV Winch designs winch components and capacity according to given Vessel information and plan and operational requirements. 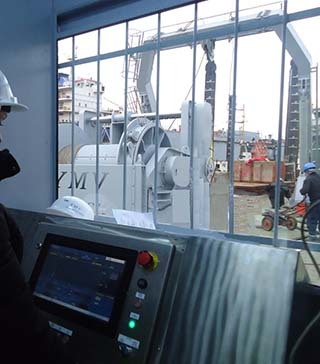 -YMV Active Heave Compensation Winch delivered to Turkish Naval Forces. 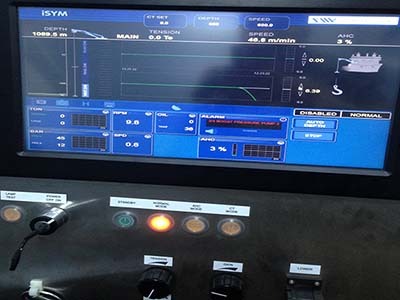 -YMV Active Heave Compensation Winch approved by Turk Loydu Class Authority.